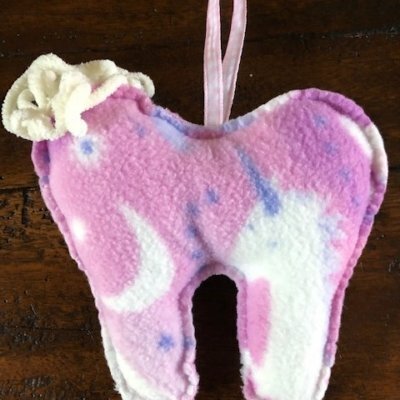 The Tooth Collector Fairies series is now offering “tooth shaped” pillows for sale online. Each pillow is shaped like a tooth and has a pocket on the back for placing the tooth inside. They are available for purchase directly on their website or at events author Denise Ditto Satterfield attends. 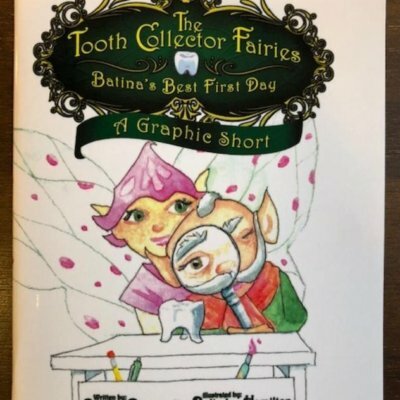 The Tooth Collector Fairies series is made up of books, specialty items, videos, plays, and now the pillow collections. Pillows range in color from white, camouflage, animal prints, special seasonal prints, various eye and hair colors, and in square shapes, too. Each tooth shaped pillow is approximately 7 1/2 “ x 6 1/2” in size. The square shaped pillows are 4 1/2” x 4 1/2” in size. The pillows range in price from 14.95 to 19.95 and include shipping. 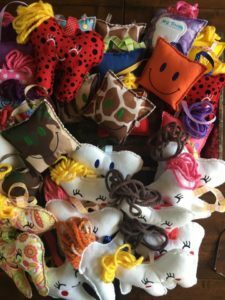 Purchase options also include a complete set that includes the pillow of choice and the book, “Batina’s Best First Day.” By buying the book and pillow set saves about 3.00 over purchasing them separately. 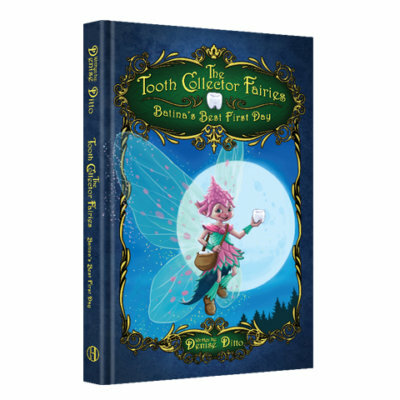 To find out more about the Tooth Collector Fairies products or to purchase online, visit www.ToothCollectorFaires.com.